Sunset Heights South is located between W Vickery Blvd / Hulen St / Driskell Blvd / Houghton Ave. This neighborhood is considered one of the brightest up and coming gems in the Fort Worth Area. 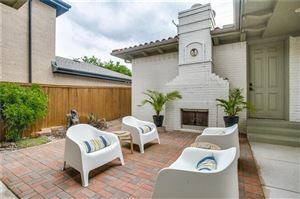 Located near tons of great shopping / restaurants and easy access to I-30, all of this and within a 5 minute drive to downtown Fort Worth and the highly sought after West 7th Area. 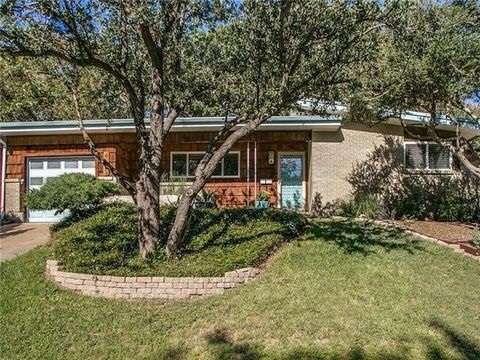 Come home to rolling hills and mature trees with homes that range is builds from 1930-1970, once you get a chance to see this area you will see what all the hype is about.